This is the first video lecture for algorithms lecture series. This video gives a basic understanding about algorithms, discusses flowchart with examples of an algorithm and a program. 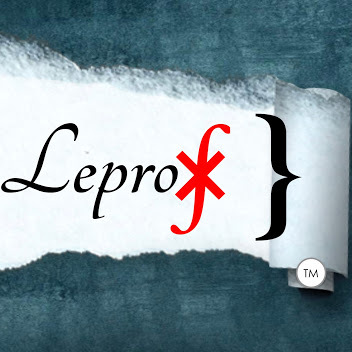 Do not forget to subscribe youtube channel – Leprofesseur.